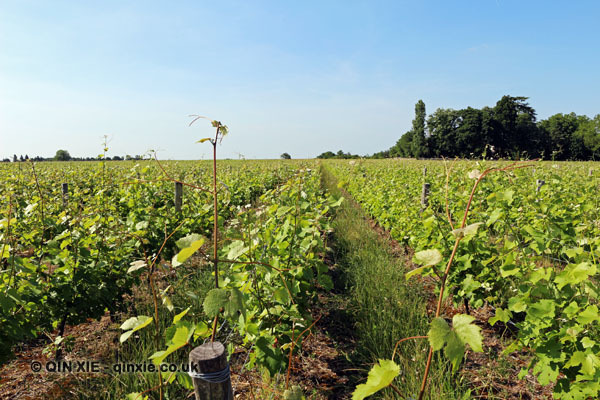 Earlier this year, Guillaume Deglise, CEO of Vinexpo, expressed what was described as a ‘silver lining’ for winemakers wishing to enter the Chinese wine market. He posited that, in spite of the clamp down on gifting, China is set to be a growing market. But while wine at the banqueting table is no longer a rare occurrence, neither is it a staple. For the inescapable banquets like birthdays, weddings and funerals, baijiu, the traditional Chinese spirit, is still the drink of choice for toasting. In every day feasting however, grape wine has made steady gains. In the service industry, those that are catering to an affluent crowd are already serving up a good selection of wines. The recently opened St Regis in Chengdu, for example, has the city’s first wine-only hotel bar. And with an increasingly knowledgeable consumer base, food and beverage mangers are only looking to diversify into other markets. Bordeaux and Burgundy are still popular. 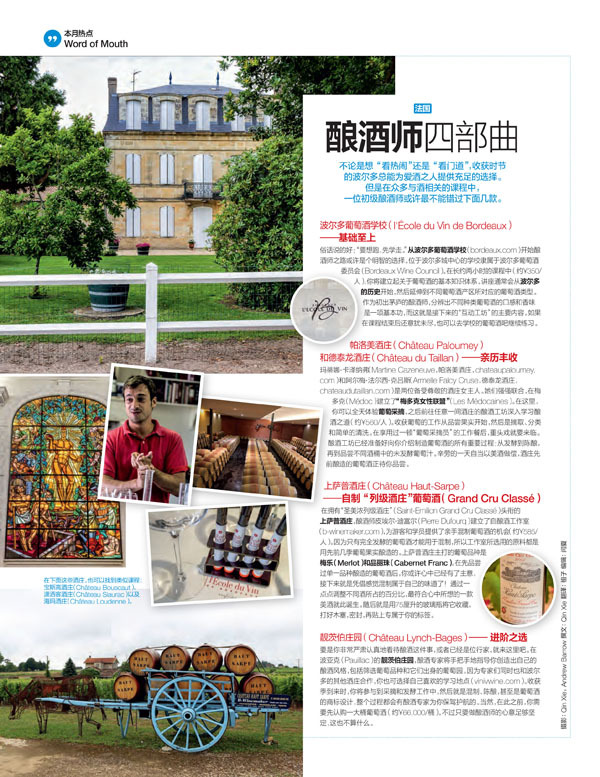 Case in point, new Hong Kong wine magazine Le Pan has chosen to host its launch in Bordeaux. 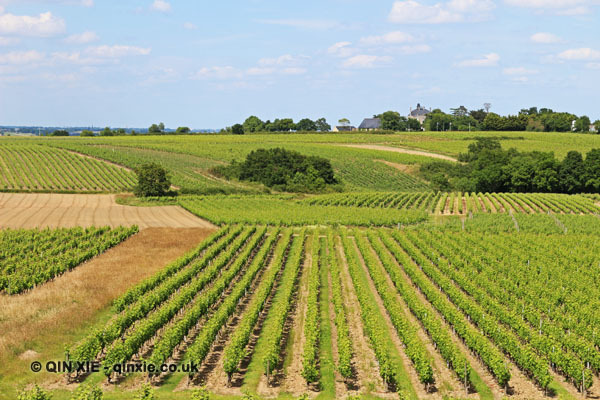 But those wishing to stay ahead of the curve should look to other wine regions. The new world in particular is vying for the top spots in the tightened premium wine markets. 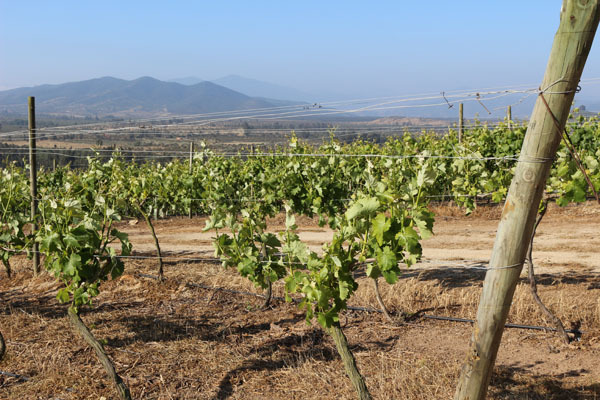 Chilean pioneers Vina Errazuriz and Vina Montes have both long invested in the Chinese market, including regular brand focused events. Australian cult-wine Penfolds already has a loyal following. And New Zealand’s Marisco Vineyards is still incredibly proud of the fact that they were judged the best wines for Chinese food at the Hong Kong International Wine & Spirit Competition, two years ago. So what does this mean for HORECA? Well there are some obvious design changes. As well as allowing space for storage, temperature considerations are important. This is especially true for a country where seasonal temperatures vary greatly but indoor temperature control is not the norm. A second consideration would be display – consumers should be made aware of your product offering and be enticed by it. Finally, you’ll have to think about the details like wine glasses, corkscrews, decanters and maybe even enomatic machines. Offering wine, and doing it well, will certainly mean greater expense in terms of restaurant design. But it may well pay off in the long run. Read moer at host. Milano.